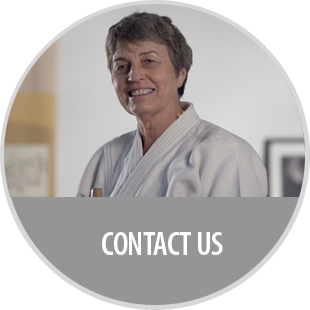 "A traditional Japanese martial arts dojo in the heart of Perth!" 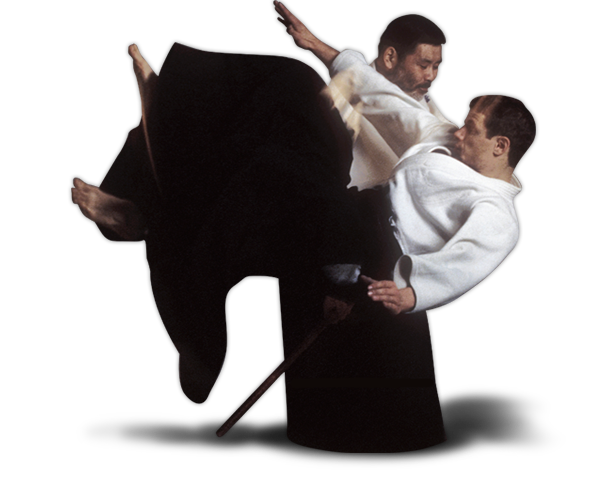 Aikido is a modern Japanese martial art that follows the keen edge of Budo, or Martial Way. It goes beyond the resolution of physical conflict, and aims to unify mind and body as one. Ready to try something new? 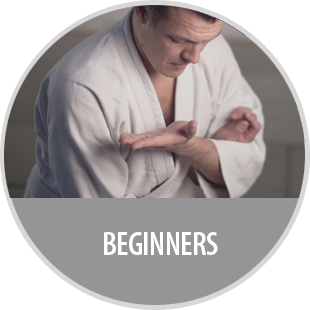 Prepare yourself for the beginning of a journey..
Aikido WA is a branch of Aiki Kai Australia, the only recognised Aikido Grading & Teaching Authority since 1965. For all enquires please contact us at a Dojo near you! Respect your seniors and look after your juniors."